Thursday, December 6, 2012 . Meet Melissa Davis. 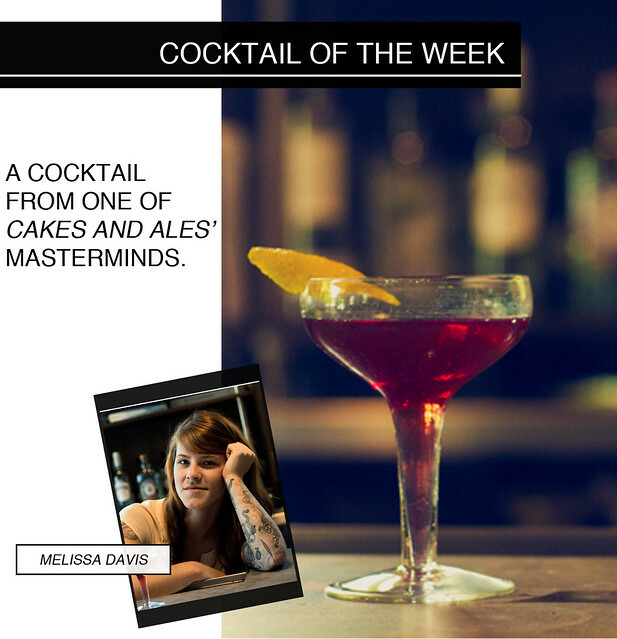 Melissa actually started her hospitality career at local favorite: Cakes and Ale. After starting she quickly realized her passion for all things food, wine, and liquor. She became enamored with the endless possibilities of cocktails, and took to the bar to experiment. 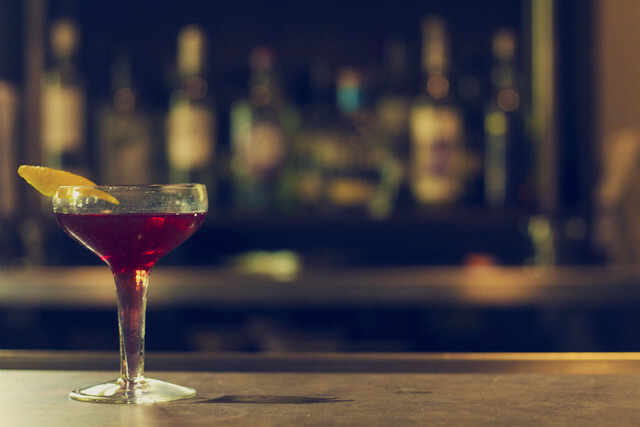 Four years later, she has found her taste in cocktails has changed drastically but her passion remains the same: make delicious seasonal cocktails with as much genius as chef Billy Allin has with food. Take it away, Melissa! Add ingredients to a mixing glass with ice, stir well and strain into a chilled coupe. Garnish with an orange rind and enjoy!